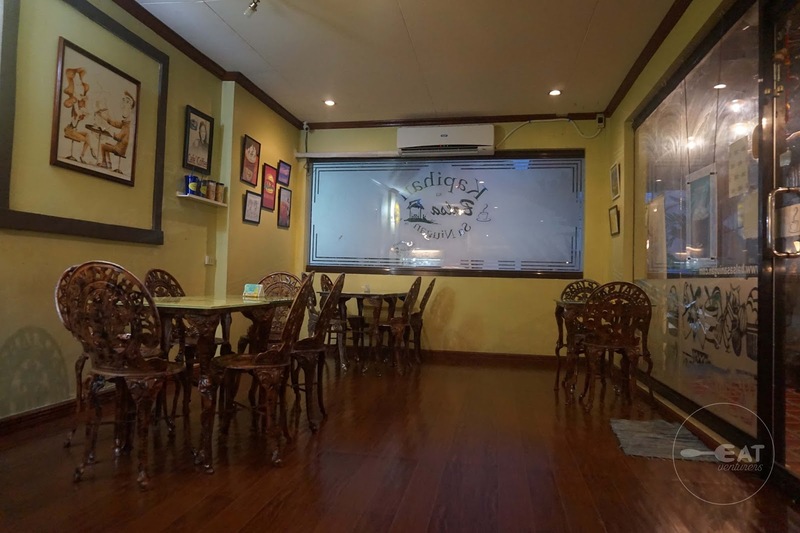 The cafe/joint, although quite small is chill and quiet truly perfect for hanging-out and some me-time. 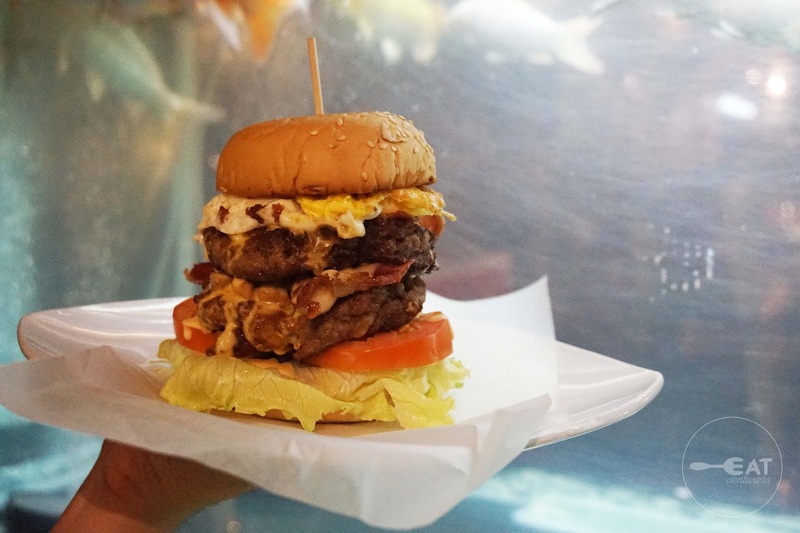 Between the Buns offers comfort food such as burgers, pizza, pasta, and finger foods (chicken fingers, nachos, mozzarella cheese sticks, crinkle cut fries) but their flagship product is their burgers named after Transformers as the owner Kae Geronimo loves the film. Co-owner, Tin Beroin, also came up with the dishes on the menu. On the other hand, Kapihan sa Balsa, like your regular coffee shop also offers cakes, smoothies, frappes, among other drinks. The cakes are under Cuisine-Ah, also Kae’s dessert brainchild. 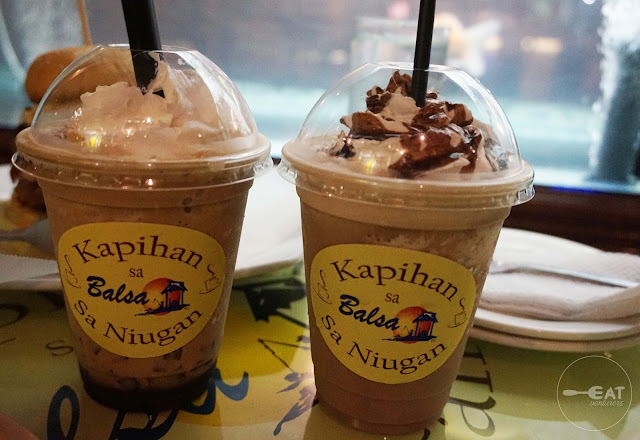 We tried four dishes from Between and two drinks from Kapihan sa Balsa. 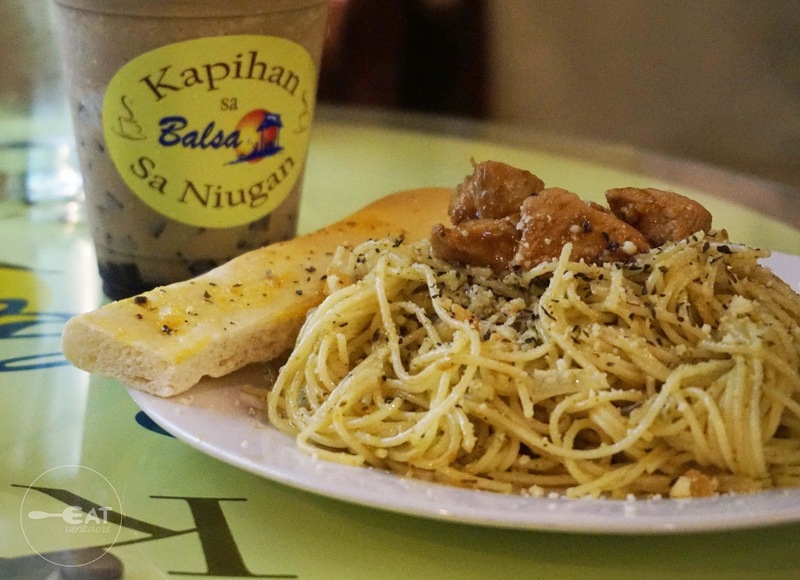 The prices of dishes range from P65 to P320. Nothing above P500. The Chicken Pesto Pasta (P145) was one of our choices. The chicken was surprisingly moist and flavorful. There were also bits of onions and parmesan cheese that the Eatventurers loved. However, the taste of the dish could be elevated further if there were more pesto. A simple garnish of parsley could also enhance the presentation appeal to the customers but nevertheless we still find this pasta worth a try. For the main event, Between the Buns’ Barricade (P230) is what we tried. 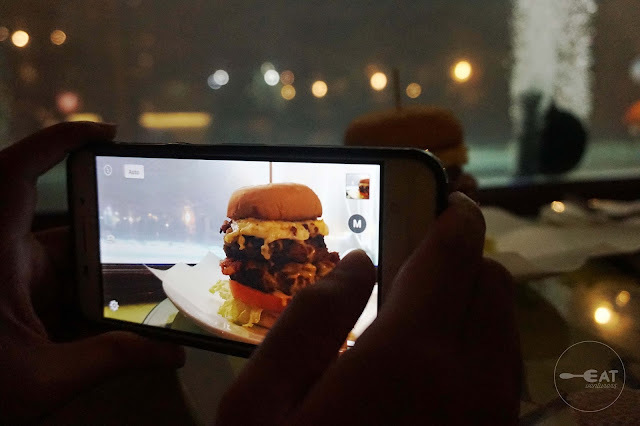 The burger is a must try. It was sooo huge and so worth the price. It contains two patties which aren’t dry. 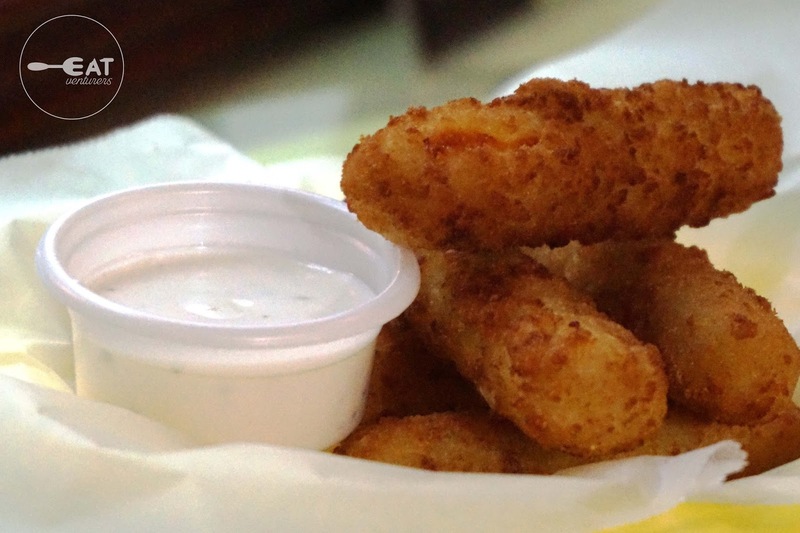 We especially loved its crispy sides. Surely, there is something between their buns. It also has mushroom, bacon, egg, tomatoes, lettuce, and special sauce, between two toasted garlic bread buns. The third dish we tried was their Echo Combo pizza (P320). If their burgers are named after Transformers, their pizza dishes are named after phonetic alphabet. The pizza was thin, which we liked. It is good for sharing for two-four people. 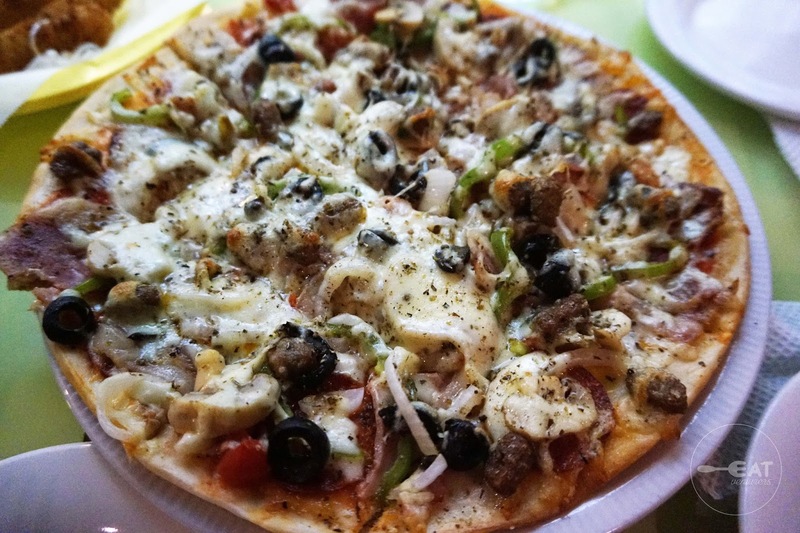 It is topped with meat, olives, bell pepper, mushroom, and tomato. However, they only used mozzarella cheese for this. We prefer other types of cheese to go along with it for more kick. 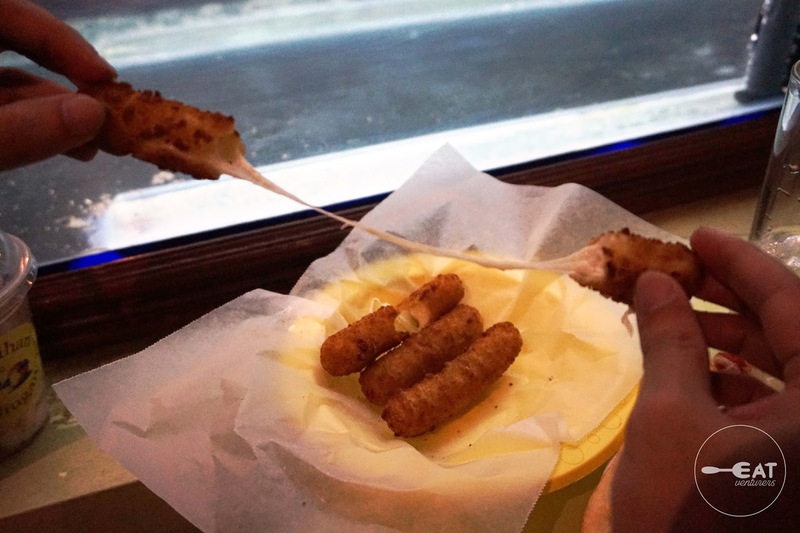 The last we tried was one of their finger foods, Twin Twist or mozzarella cheese sticks. 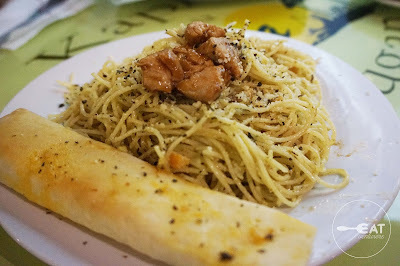 Five pieces for only P115. These are best eaten immediately so you can see how gooey their cheese filling. 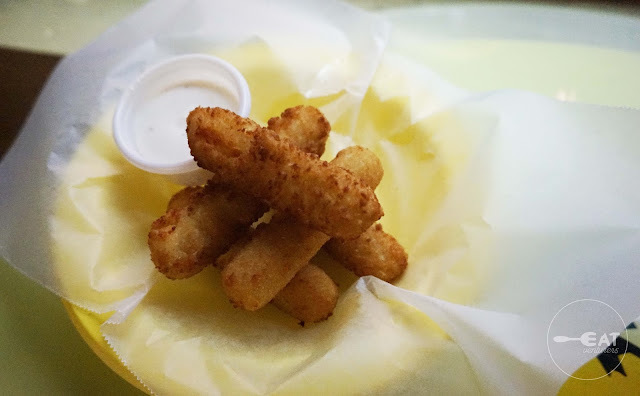 The Eatventurers liked the white sauce of their mozzarella sticks. Look how sticky that is! For drinks, The Eatventurers tried their coffee jelly and their chocolate served cold. 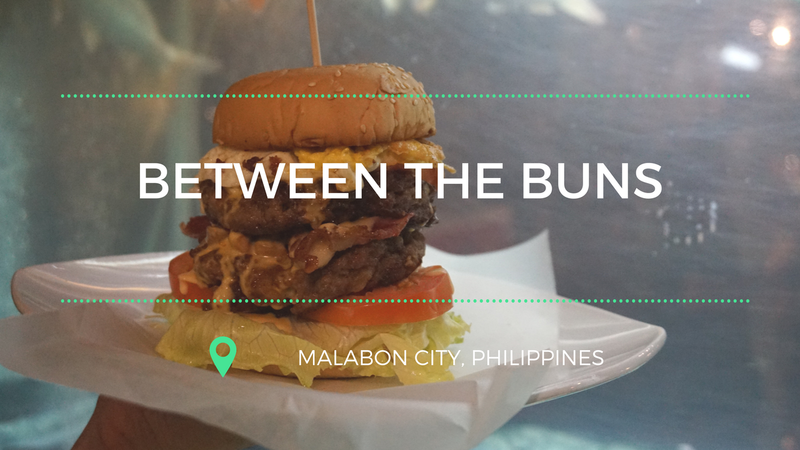 Between the Buns brings in a simple concept of comfort food but with their affordable offerings, they need to be noticed and be visited in Malabon. The dishes are good for take-out as well. Bare in mind that they accept walk-in customers. Catch them from time to time in some bazaars around the metro. 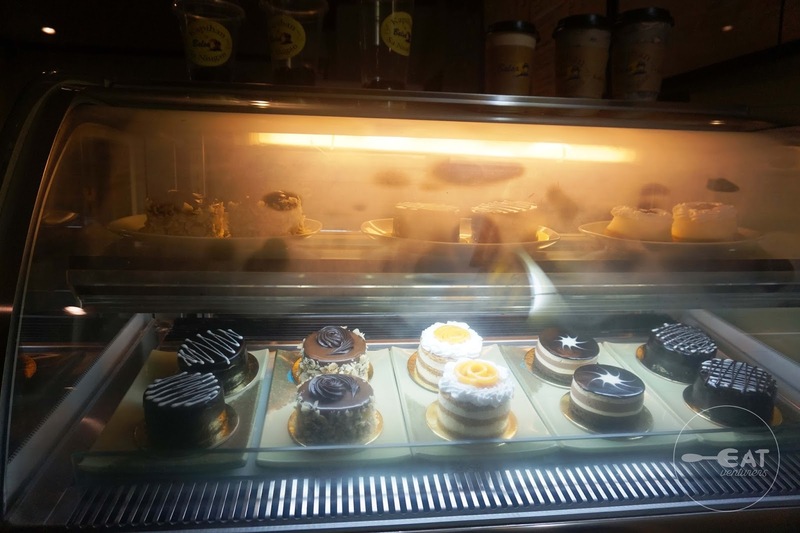 Operating Hours: 4 p.m. to 12:00 a.m. This place really looks amzing as its name and the seating arrangemnet shows its uniqueness. 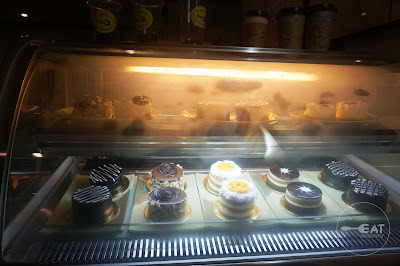 i really liked that mozerella cheese stick its a must try and also the pastries looks yummy.